Two posts in one week! A record for me lately. I've been busy prepping to shoot my first wedding this weekend (I might die of nervousness! ), so no sewing to speak of this week. 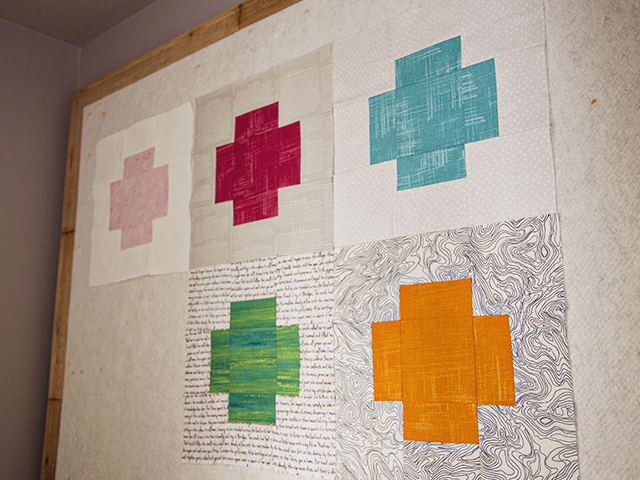 I did start making these plus blocks recently with Laura Gunn's new Edges collection. Nothing really new and exciting as far as design is concerned, I think everyone is making some sort of plus block lately! But I did figure out how to construct them with minimal cutting using charm packs. 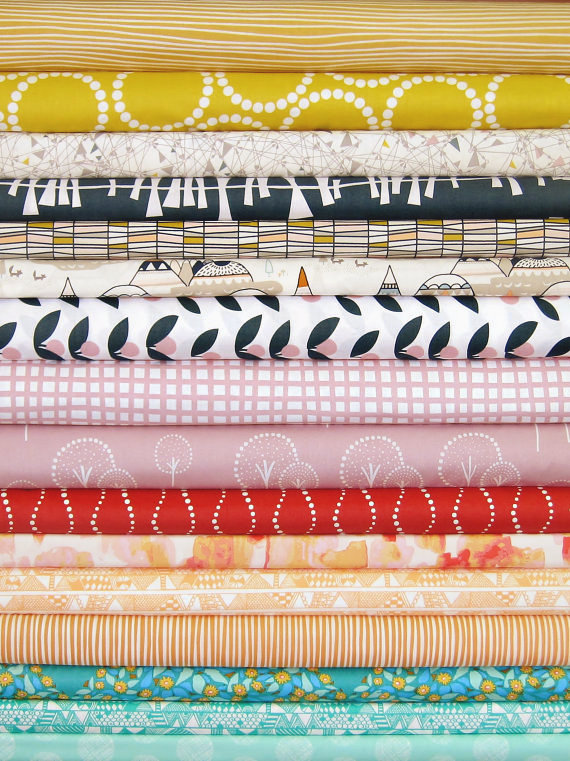 In other news, I put together a new bundle for Stash Fabrics recently, and it's now listed in the shop in FQ and half yard bundles! Beth is offering 10% off all bundles this weekend too, so it's the perfect time to pick one up! 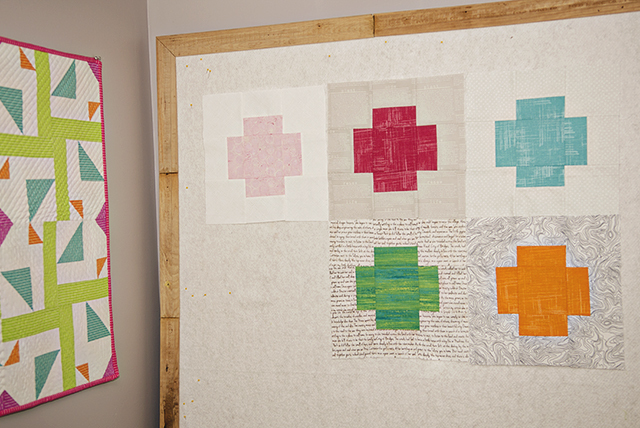 Christa Quilts has started a new quilt along this week on her blog called String of Pearls. Kits are available for 10% off in her shop, through 6/30 with the code CQA2013. Pink Castle Fabrics is having a huge sale this week. Over 400 fabrics are on sale, including Glimma! You can save an additional 10% when you spend $50 with the code FIFTY10. 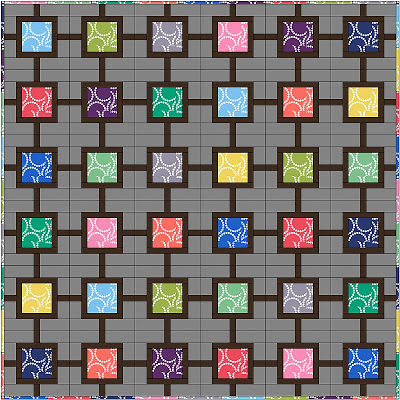 Fat Quarter Shop has Riley Blake Chevrons in every color on sale this month, along with Sewline pens and Amy Ellis' new book Modern Neutrals. Select patterns are 40% off this week too, and there's lots of other stuff in their sale section! Little Pink Rose is having an amazing sale this week, 25% off your entire order with the code JUNE25. I really like these Cotton Shuffle prints in the shop! Quilt Sandwich has most of Julia Rothman's new Ride collection in stock, and those elusive white Geekly Chic glasses! There are lots of fun fabrics in their sale section as well! I think that's all for today. Hope you all have a nice weekend! I love those pluses!!! I want some. :) Good luck with your wedding shoot, you'll be fabulous I'm sure! 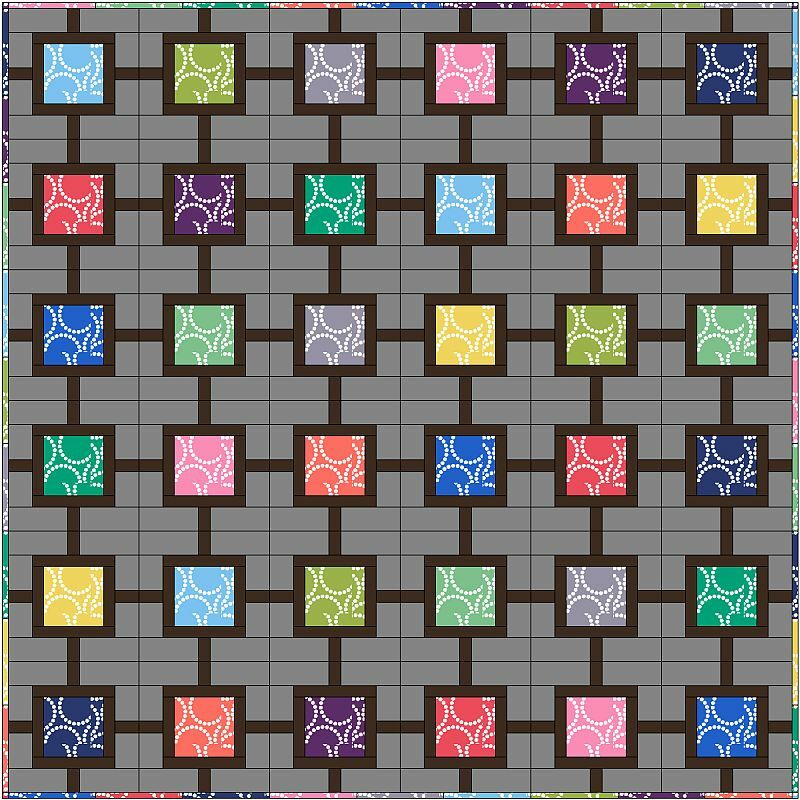 Your plus blocks are gorgeous! Lovely blocks! I love Laura Gunn's neutrals. Just got in yards and yards of painters canvas in vanilla to use as backgrounds and now it seems I need to go odd and find edges too!